The Denver Broncos secondary went through what you could say was major tinkering in the off season, but not a complete overhaul. Losing Aqib Talib is no-doubt a big gap to fill, one that Denver hopes is plugged by Bradley Roby. The former Ohio State cornerback is in his fifth year and finally getting the opportunity to play a significant role on the defense. Newcomer Tramaine Brock is expected to fill the nickel corner role, though a potential competition may be in the fold depending on how training camp plays out. The Broncos will also look for production from Brendan Langley, who played sparingly last year and rookie Isaac Yiadom. Paired with safety play and what appears to be a rejuvanated Su’a Cravens, Denver’s secondary could stand as a top ten when the year is over. According to Pro Football Focus, Denver ranks as the tenth best secondary in the league with Roby being the highest graded corner at 84.0. 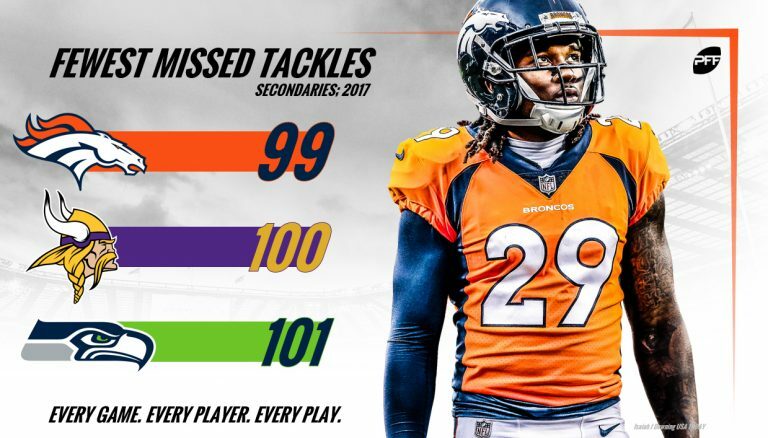 Pro Football Focus also note that the Broncos secondary had the least amount of missed tackles last year with 99, slotting them just ahead of the Minnesota Vikings and Seattle Seahawks in the NFL. 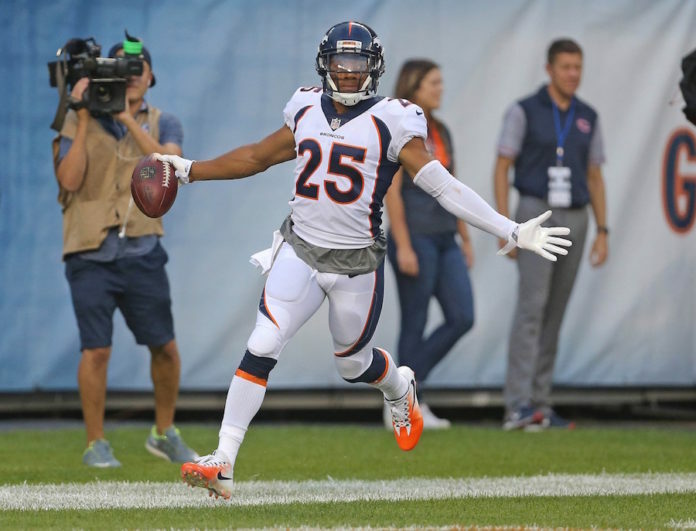 You can follow Ronnie Kohrt on Twitter for more news regarding the Broncos by clicking here and catch up on latest conversations about the Broncos, including what he had to say about how the safeties factor into the defense this year and the specialty usage of Cravens, or listen to the podcast below.